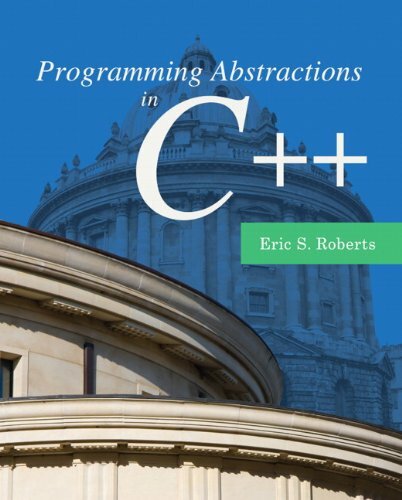 Eric Roberts' 'Programming Abstractions in C++' gives students opportunities to practice and learn with engaging graphical assignments. A client-first approach to data structures helps students absorb, and then apply the material. Learn how to use C++ code to create basic animated graphics in this chapter from Beginning Game Programming by Michael Morrison. Practical lesson based on C++ programming, the basics of drawing graphics using the Windows Graphics Device Interface. The text covers everything you need to build industrial-strength applications with Qt 3.2.x and C++ on Windows, Mac OS X, Linux/Unix, and embedded Linux with no source code changes. The book teaches solid Qt programming practices.